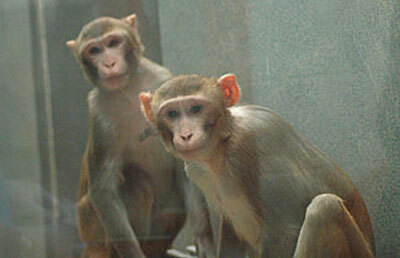 Between June 2012 and April 2013, Primate Products shipped 1,000 monkeys to contract research organizations, universities and government labs. In the most recent* batch of State of Florida records that ARFF reviewed, it’s clear that business has changed for the company. Compared to the previous 11 months, Primate Products had fewer customers and shipped far fewer animals. Click here to download a summary of the shipments. The records also revealed a few new Primate Products customers, including Columbia University and Princeton University– two laboratories with histories of animal abuse and neglect (see here and here). As ARFF reported previously, Primate Products has closed its Miami quarantine facility and is now operating solely out of its Immokalee location. How are they doing? On July 9, a USDA inspector found problems with food storage (insects and rodent droppings in food containers) at the facility. *ARFF released similar sets of records in June 2012 and in November 2011. The summaries are based on health certificates filed by Primate Products with the Florida Department of Agriculture & Consumer Services, and may not include all shipments that took place.